If you think that internet has become dull and boring, you might need to take a stroll down the different lane, and you would see that internet is still full of irrelevant, funny and weird websites that may keep you engaged and tangled for hours. According to Indexed Web contains at least 4.62 billion pages, while total number of live websites have crossed 1,261,839,204 and it’s counting. No, we’re not talking about deep and dark web; we definitely do not want you to be lured into the world of crime, torture and gruesome moral corruption. We are actually talking about those websites which were purpose-built to incite loads and loads of laughter or “Dang, how could it be possible?” out of you. Let us have a look at the funniest and weirdest sites of 2019. 1.5 Tickld.com Weird and Funny Website. All of us love Facebook. 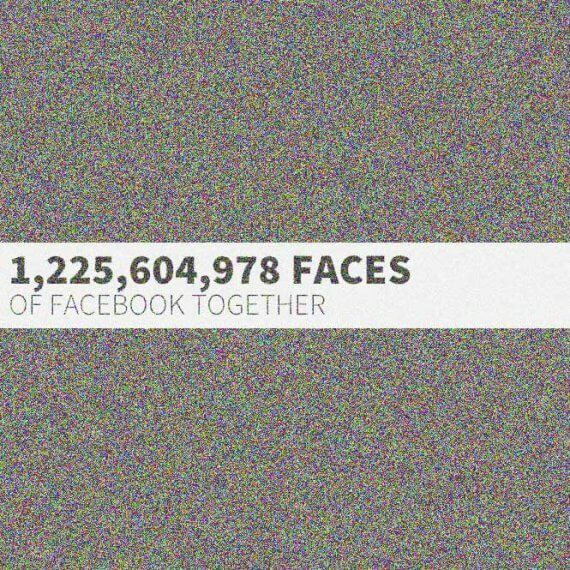 Facebook recently hit the target of 2 billion plus users, while we all know this for fact that it is nothing, but roughly 1 billion users and 1 billion fake IDs. However, if you wish to know how small you are in this big universe of faces, you gotta click on the abovementioned link and see it for yourself. Think of eel, if you already know this fish species, and then think of electric eel and then think of the person you hate the most. Yes, you can slap a person with an eel which looks like as though its tail end is in your hand and the face end slaps the person like a whip, leaving a thin thread of the eel drool on his face! No, you are not yet lucky to load the photo of Trump the person you hate the most and slap him. No such luck unless they add this function! 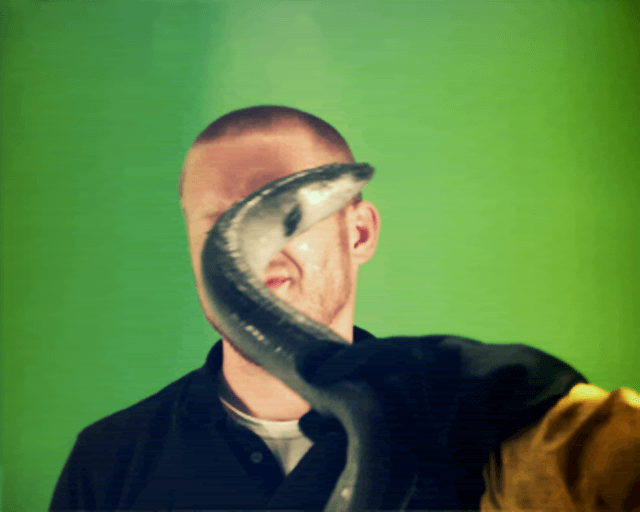 Eel Slap, http://eelslap.com/ lets you slap an otherwise good and fun looking Caucasian fella in his face, and judging by his face, we can tell that he does not mind it much. Have you ever seen a hygiene-obsessed fella’s face being licked by his dog? The expressions on the face of this “being slapped dude” are almost the same. However, you can use your imagination and see the face of the person you hate the most, being slapped by the north end of an eel, the south end of whom is in your hand. Have fun! Look at what we sow and what we reap over the internet! Most of the times it is hatred. A Shiite video upload on YouTube will wait very little before it start receiving a hate storm by Sunnis. A Trump fan post on the Facebook will appear and immediately begin facing the pounding by those who did not want to see him the President of the USA or who did not want to see him at all. However, while internet is rife with hate-speech, abusive language, name-calling and even death threats (not to mention ISIS videos featuring capital punishment), there is one place where you can receive lots and lots of hugs and love. This place is the website mentioned at number 3. Yup! Click this link and see various people from diverse nationalities and settings, rising up or coming towards you to give you a hug. With a calm and tranquilizing background music and constant hugs from the people all around the world, even the loneliest Mr. Lonely will feel like a man with 1000 friends. Try it if you are sad today! Spoiler Alert! No, it’s not what you think it is. Whether you love snails/sausages or not, this snail or sausage, whatever you make of it, dances and moves crazily only and only to amuse you. You would love to move the mouse pointer from right to left and left to right to see this snail dancing in the same direction. Note. In case of fast and rapid movement of mouse, be ready to see some sharp and flashing images which might stun your eyes for a moment or two. Tickld.com Weird and Funny Website. 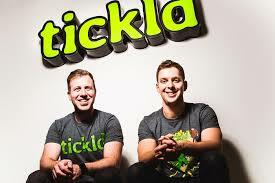 Last, but not the least, tickld.com! How can i forget this website in this list of weird and funny websites?, I believe here that the part of weird was a bit more than funny. So, here your go. 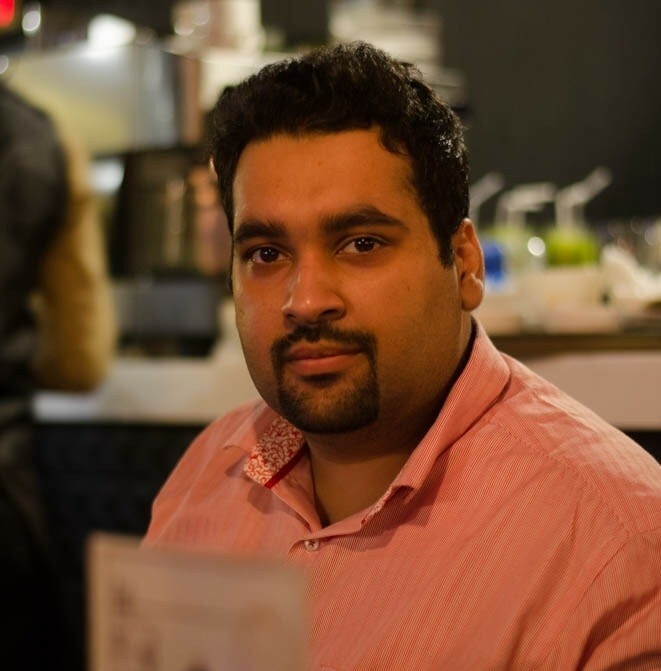 A website which is full of Asian comedy and comedy throughout the world. Enjoy Irish jokes and damn the friend who tells you lame jokes hoping to have you laugh out loud. The website is a compilation of jokes, funny news, gifs, stories and a lot! Definitely a very funny and weird looking website. Passive agressive password is a fun way to make weird passwords. You can joke with your grand parents, consider making a password after discussing it with your grand parents and then asking their opinion about it. Strange, isn’t it? 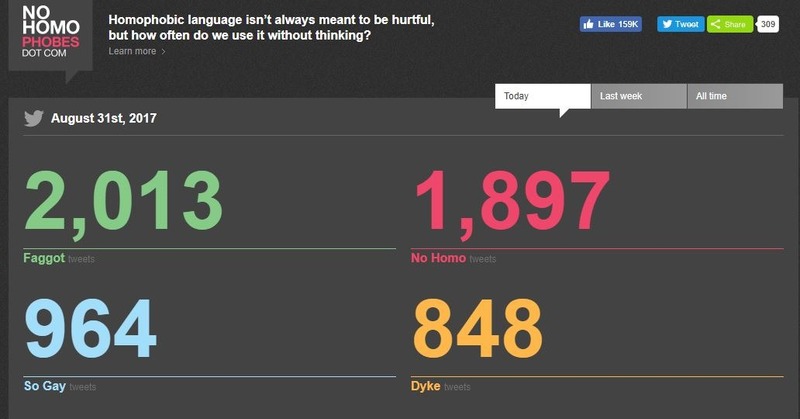 This site scraps twitter and grabs funny and weird tweets and show them to users. Like it keep on scraping them and update it on their site. Simple,Weird yet Funny website. 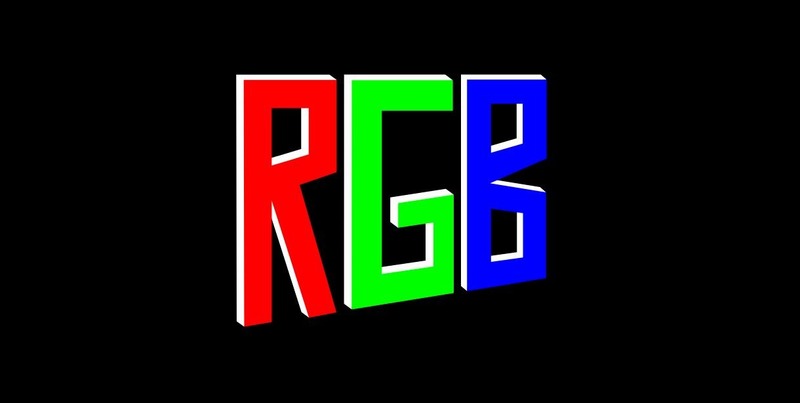 Where R stands for Red, G stands for Green and B for Blue. You will press each letter and the background will change according to it and u may hear a sound as well for the word you clicked. The site requires Adobe Flash Player to work. Very funny and weird site but delivers not much. Do you have any suggestions for the weirdest site you may have heard but it’s not listed above? Please leave a comment and i will make sure to add it after a cross-check. So these were the websites which were compiled for most weird websites in 2019 over internet. The main purpose of these websites is to have some laughter, actually more than “some” laughter and a good time. What do you think, which is the most weirdest website to you ? write back to me about how much you enjoyed this and all above mentioned websites via comments. Don’t forget to share this article with your friends, community and everyone else because of two reasons, one is sharing is caring and I know that! but the other reason is to make them laugh and happy! Yo ali raza nice and interesting article. So keep up the good one …and the real pakistani is that person who makes us laugh so keep up the good one and all the best …. Your’s welcome and thanks for the appreciation, sir. Your’s welcome and thanks for being so supportive. Great list of weirdest websites.